With the advent of the technology age, printed books may seem to be losing the fight against the computer. 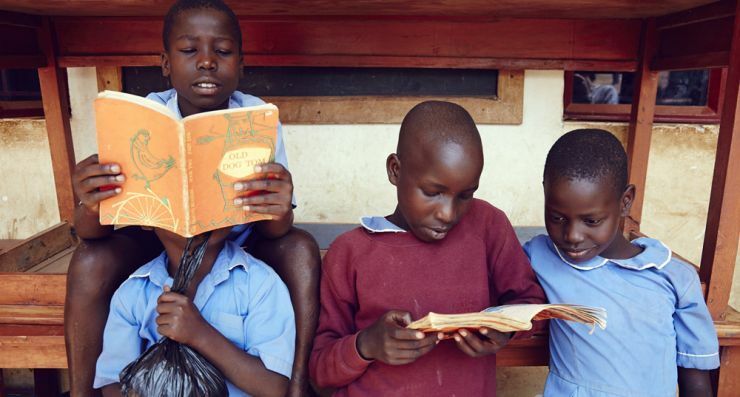 But here at Child of Hope, we absolutely lurve books! 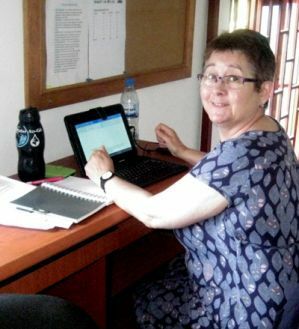 We have a new volunteer working with us for eight weeks, on loan from the Welsh Assembly on its International Learning Opportunities scheme – meet Elaine Hepple.